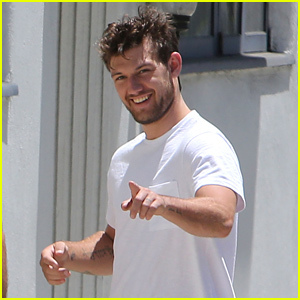 Alex Pettyfer: Confirmed For Four in ‘Divergent’? 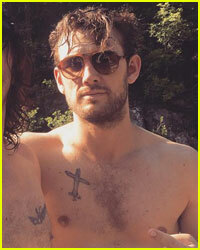 | Alex Pettyfer | Just Jared Jr.
Alex Pettyfer: Confirmed For Four in 'Divergent'? 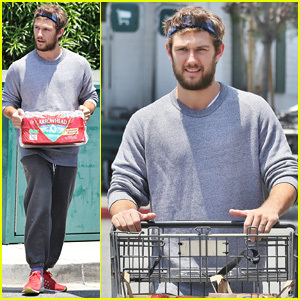 Alex Pettyfer hides his dark hair under a ball cap while out in Los Angeles on Tuesday afternoon (February 5). The 22-year-old actor chatted with a pal while running a few errands before teaching his pal to ride a motorcycle. Looks like fun! Rumors around the internet are reporting that Alex has been confirmed for the part of Four in Divergent. 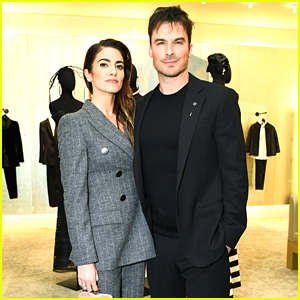 Lucas Till and Jeremy Irvine were also in the running for the coveted part opposite Shailene Woodley. Alex Pettyfer Goes Shirtless for Fourth of July in Tuscany! 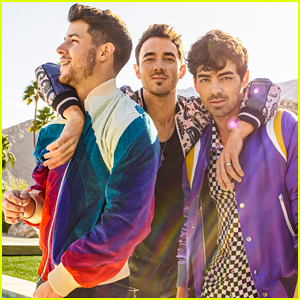 Joe Jonas Debuts Two More DNCE Songs - Watch Now! Alex Pettyfer Had a Bowling Date with Marloes Horst! 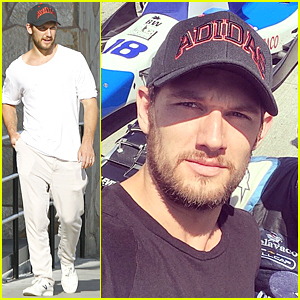 Alex Pettyfer Spent Valentine's Day Shirtless in Miami! 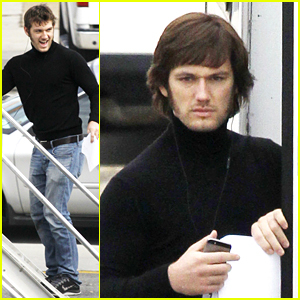 Alex Pettyfer Debuts a New Look for 'Elvis' Movie! Alex Pettyfer Brings the Handsome Factor to LACMA Art + Film Gala! Joe Jonas & Michael B. Jordan Get Ready for a Fight in Las Vegas! 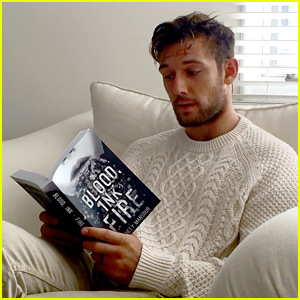 Alex Pettyfer Makes First Official Appearance with Girlfriend Marloes Horst! Alex Pettyfer's Film 'Endless Love' Now Available on DVD & Blu-Ray! I’d prefer jeremy irvine if I have to choose between this three. Alex is just… Idk i dont like him after he rejected Jace’s role. 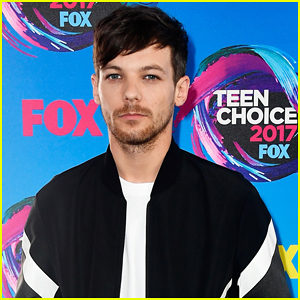 Worst young actor of the moment. Jeremy is the perfectest perfectest perfectest four(tobias) ever!!!!!! there’s no way alex can pull it off unless he dyes his hair black! but he’s a great actor so i guess it isn’t all bad! 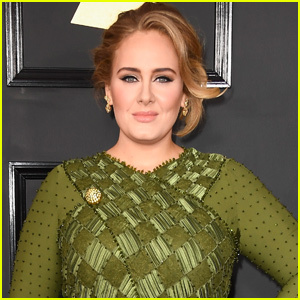 This casting was confirmed to not be true. 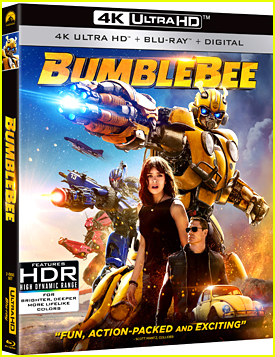 There has been no official casting per the film’s producers. Good thing too as Alex is an absolutely horrid choice for Four who needs to have depth and not just be a pretty face. Not to mention they would ideally want to make all three books into movies and Alex would be 30+ playing 18 by the end if they cast him. OMGGGGGGG I HAVE WANTED HIM AS FOUR SINCE DAY 1!!!??????????????????????????????? ?